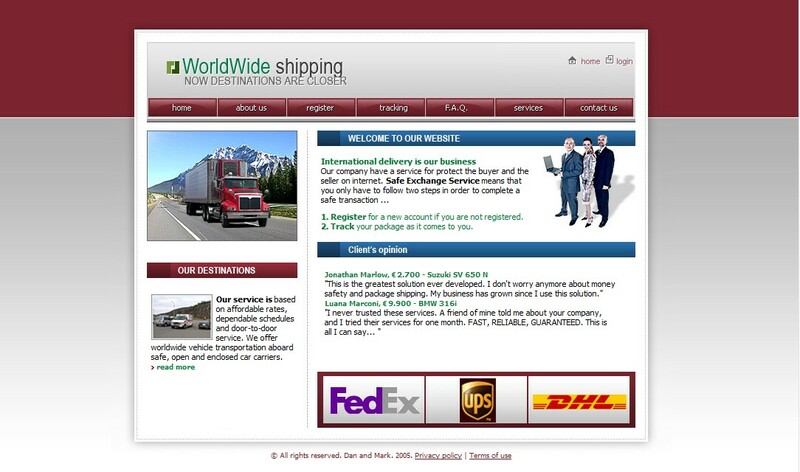 danandm.co.cc is a fake shipping and escrow company. The site is being used by a scammer who is selling several Chevrolet Corvettes on the internet. The fake company is asking for payments using Western Union. Victims are being instructed to send payments to the UK. The car is in original condition all the way through, only 57,393 miles mostly on highway, non smoker, it just had a recent full service and oil change, good tires and lots of other extra's. ready to go. Always garaged, regularly serviced, new wheels, 11 months ago and it come with a roadworthy cert. Car has never been in an accident and is not on finance.I purchased the vehicle from US and used it while I worked there. Now because of the financial crisis I moved back to my home country, UK. I brought the vehicle in UK with me, but as the crisis is getting worse I can't afford to keep it anymore. 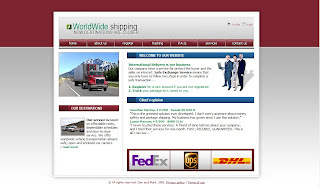 For help us with the transaction will use a shipping company and they will take care of everything. Due to amount involved and due the fact I am not located in US, we will use a shipping company.